The United Production Group becomes an extension of your organization by establishing a strong design plan for all facets of your event. We are pros at managing and overseeing the details of your project including the creation of diagrams, set models, artistic renderings, logistics, speech writing, graphical design, coordination with your team, scheduling, and reporting. We go beyond the external forms of outstanding service, vividly showing how we keep relationships central in every interaction. 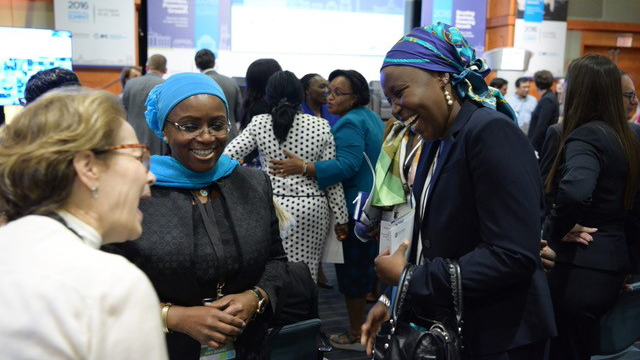 This offers our clients a model of partnership that is not just value-added, but value based — every time. Our approach was to take the worry out of one of the Trust’s most important projects. 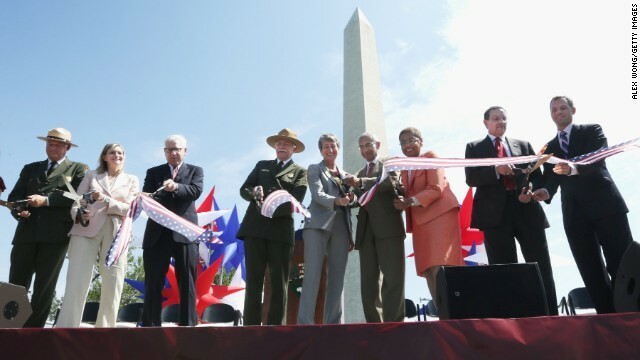 By managing and producing a voluminous complex of logistics between the Trust, The National Park Service, Celebrities, Government officials, The Wounded Warrior Project, the Navy Band, Press, Sponsors, Special Guests, tenting, permits, signage, parking and more, we created a flawless production that suited the event’s unique needs and budget. 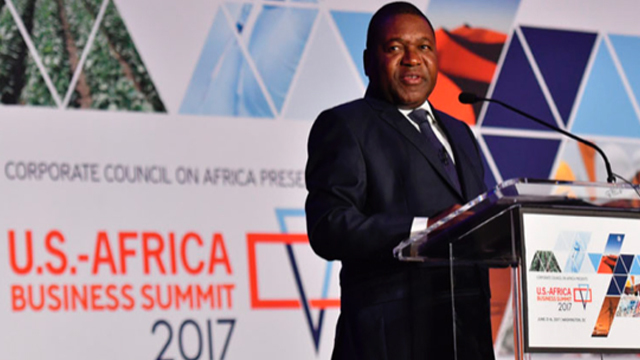 Since 2000 by staying current on industry trends for the production and staging of events for CCA, we’ve created a look and feel that has supported presentations for major U.S. companies and Heads of State of African Countries at Summit Meetings, Infrastructure Meetings, Health Forums, and Agribusiness Meetings in the U.S. and Africa. 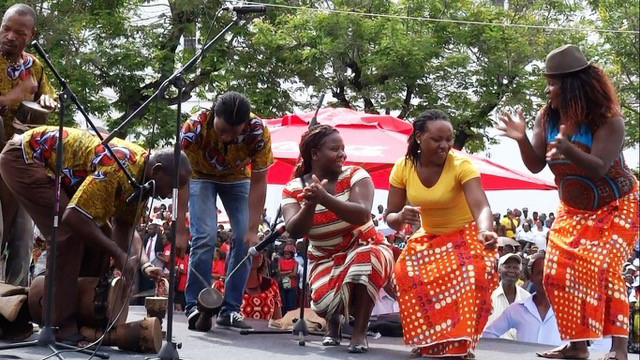 On behalf of the country of Mozambique we were hired to design and create a week-long Cultural Festival in the capitol city of Maputo that embraced its people, crafts, music, history, art, and dance. We designed an experience for all peoples as far away as the northern parts of Mozambique for people who had never witnessed an extravaganza such as this. Our production addressed the epidemic of HIV Aids. The Teresa Group is Canada’s oldest community-based charitable organization specifically serving children affected by HIV and AIDS and their families. Since 1990 The Teresa Group has evolved from providing support to a handful of children and families to an organization with a dedicated team of professional staff providing a broad range of compassionate frontline services to hundreds of local children and families affected by HIV and AIDS. 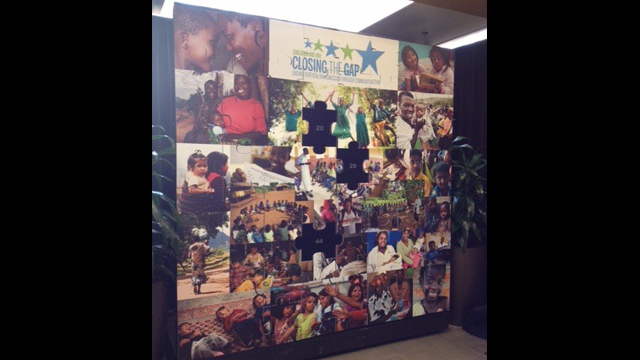 During the International Aids Society Annual Meeting in Washington, DC and in Melbourne, AU, we created an interactive Jigsaw Puzzle Wall that when completed it became a photo collage representing the theme “Children with HIV and Aids,” Step Africa for entertainment, an interactive audience exercise by an Indian Belly Dance Team, the staging of all sessions including sound, lights, video, PowerPoint, and prayer sessions. 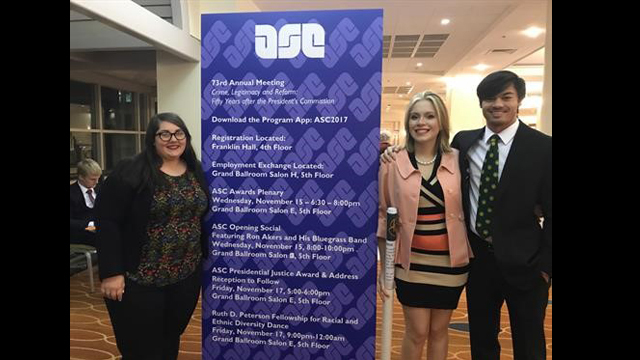 We have produced ASC’s Annual Meetings since 2008 for 4,000+ attendees featuring more than 1,100 Workshops, General Sessions, and Entertainment over 4 days in hotel venues from Washington, DC to New Orleans. ASC is MOST happy to serve as a reference, and will VISIT with anyone about our company, any time. 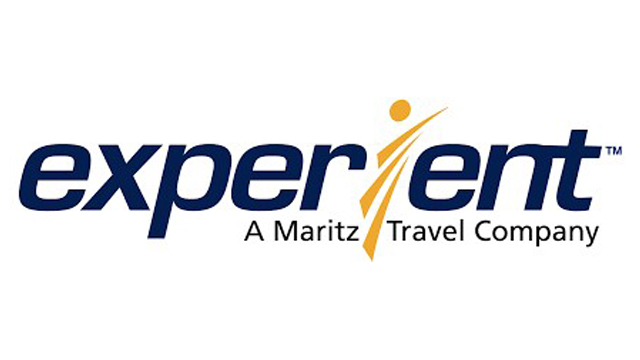 As a Meeting Planning Company, Experient took a chance on us by sending an RFP in 2008 for the production of the American Society of Criminology’s Annual Meeting in Philadelphia. After responding with an in-depth proposal of our company’s capabilities we were awarded the project. Doug Weese, CMP, National Account Manager experienced a seamless transition between us and ASC. We even rolled up our sleeves and jumped right in to help prepare attendee registration materials beside the production of their meeting. Because we raised the service bar to a new high for ASC, we’ve been awarded multi-year contracts since 2008 that take us to 2020 and beyond. 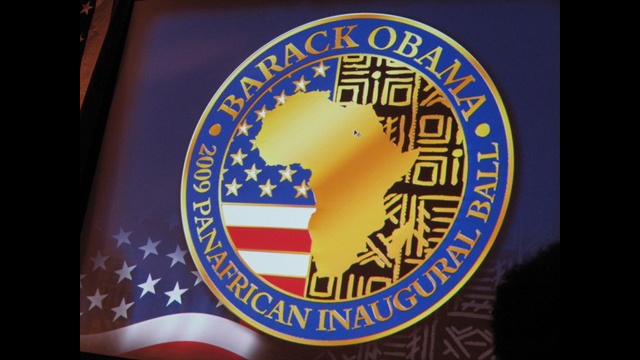 With little time to coordinate and pull off an event of this magnitude for more than 2,500 attendees and coordinating so many U.S. and African organizations and the logistical challenge and production for the monumental entertainment from the U.S. and Africa, our expertise and our commitment helped make this historical event quite special. Beginning in 2007 we were honored for the opportunity to produce this event in Washington, DC that included custom videos and staging to support a super-successful event with our creativity and professionalism while understanding that the ADA is a non-profit organization that required special budgetary dedication. Given a last minute opportunity, we were tasked to create a proposal that we designed as a “Theater-in-the Round” for more than 900 attendees for TBB’s National Dealer Meeting at the Gaylord across the Potomac in Washington, DC. 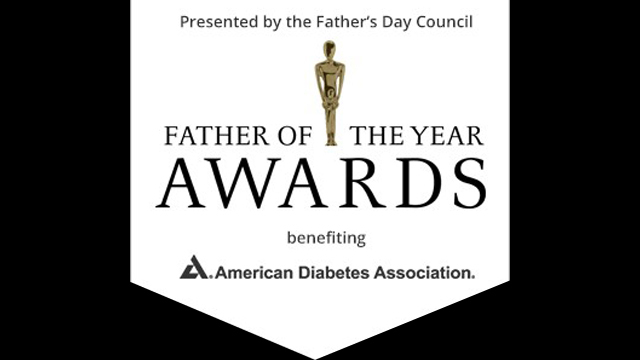 Because of the special way in which we crafted an exceptional proposal that paid attention to TBB’s requirements to deliver presentations, video and an Awards Program, we were given the project after competing against production companies in DC and from TBB’s hometown in High Point, NC. 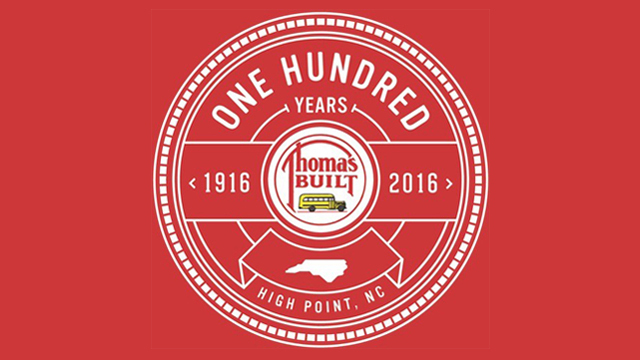 The result was an award to produce and design their following year Dealer Meeting in High Point and their 100th Anniversary Black Tie celebration in Winston Salem in a 100-year-old converted Post Office – all in the same day and evening! 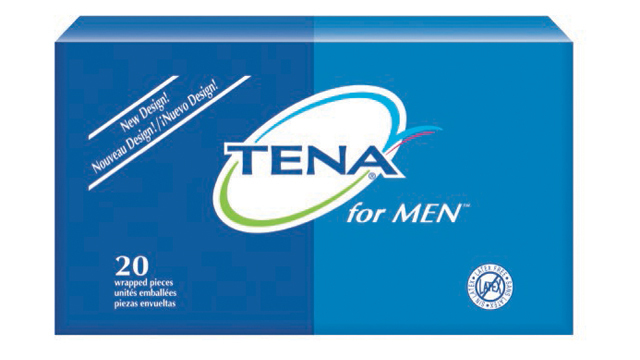 For Tena, the global leader in incontinence products, Tom McHenry, our creative director came up with a signature video to make incontinence acceptable to think about, acceptable to understand the emotion, and help launch the TENA Personal Care Solution Program. The Aramark CEO needed to resonate among the Aramark employees and customers worldwide. A successful delivery of this message would have an emotional and a positive financial impact on the company. To understand the true essence of Aramark’s safety policy and share commitment to safe environments for their people, customers and clients everywhere, every day, every time, Tom McHenry, our creative director fashioned a series of interviews with “real” Aramark employees relating the “real” impact of work related injuries: the impact to themselves, their families, the company and their customers. The video vignettes, in English and Spanish, allowed the emotional and physical impact to be felt, realized and comprehended by each employee and customer viewing. 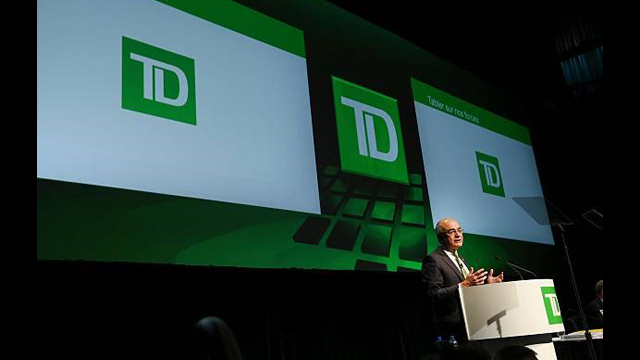 TD Bank was tasked with developing a video module that would demonstrate an ongoing innovation at the internal TD North American Direct Channels roadshow attended by 1,300 employees in the U.S. and Canada. Tom McHenry, with our creative team crafted a module that allowed the audience to experience the innovation from the Customer’s perspective. The segment was geared to using innovation to solve a business challenge and was presented in a “Shark Tank” like live presentation. The video module better illustrated the use case for the concept to make it relatable for the audience. This energy giant needed to describe its portfolio of services other than electric power generation. 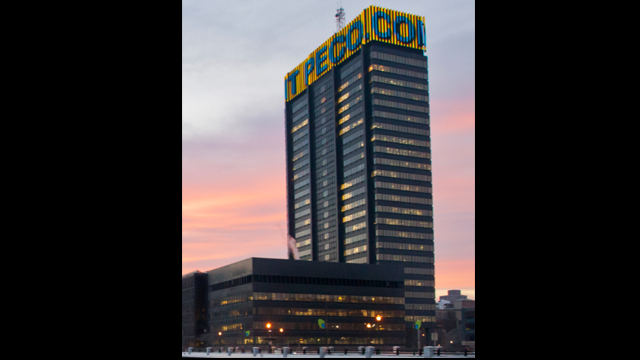 To announce this new launch of PECO Energy to 250 CEO’s and Plant Managers, we created “PECO Energies Commercial and Industrial Services” award winning 2-part video that illustrated the many services of the company. The event included a staged performance by Marvin Hamlisch to entertain the attendees during an exquisite dinner by one of Philadelphia’s most well-known caterers, enjoyed on custom-made raised seating .